Are you looking for a reliable commercial paint job for your commercial property? 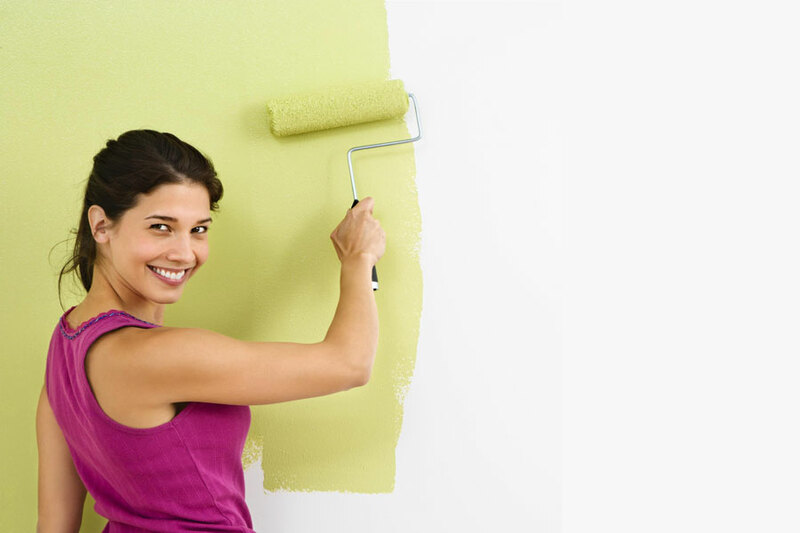 At United Trade Links, our commercial painters can provide you professional paint services that you can count on. Whether you have a storefront, retail shop or want to just update your commercial property’s aesthetic, we have you covered. 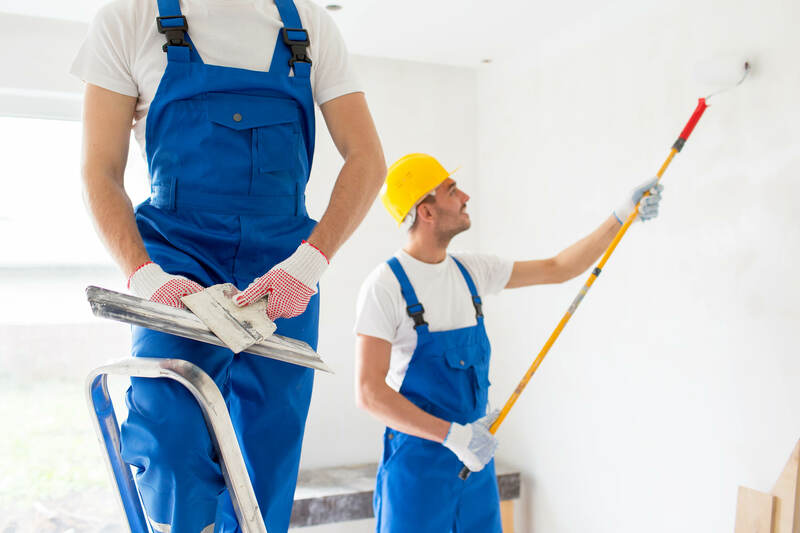 As leading commercial painters in Sydney and surrounding areas, we have decades of experience partnering with local businesses and helping them in enhancing the look and feel of their property with our exceptional services. 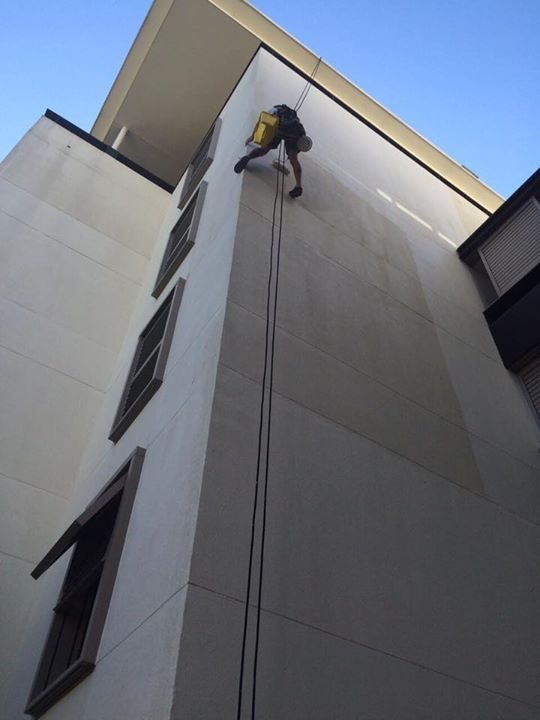 We know your commercial painting needs well! At United Trade Links, we love what we do. Whether you want to modernise your new store, or want to update your storefront with a new attractive colour, our painters will match your requirements with our expertise and workmanship and provide unmatched services. When you will contact us with your requirements, we will send our experts for an inspection and determining the cost and timeline of the project. We hold good reputation in the painting market and have vast experience working on commercial projects. We will strive to makes your property totally distinctive and unique. 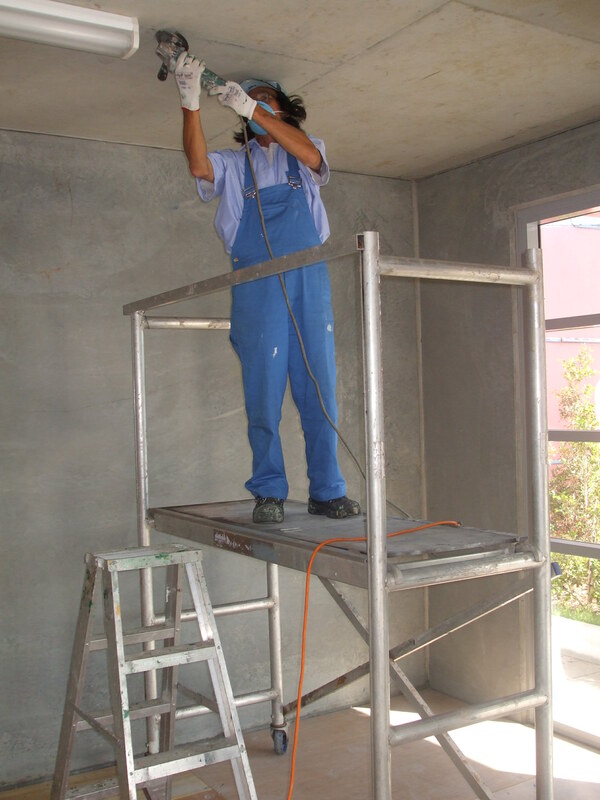 When you place your commercial painting project in our hands, you need not have to worry. We use good quality paint products and advanced techniques to do the job. Call us on 1300 698 559 to discuss your needs today.